Channel your inner country superstar with the McGraw from Bullhide Fashion. 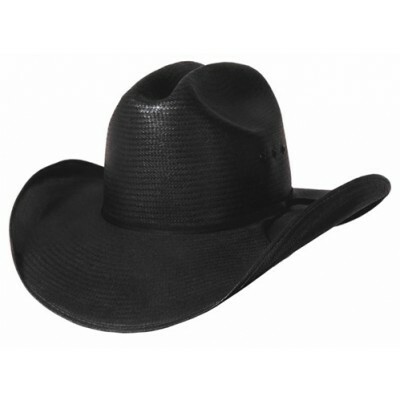 Reminiscent to the signature style of Mr. Tim McGraw, this sleek shantung panama hat is a western hat with style. Made of straw, it has a 4 inch brim. 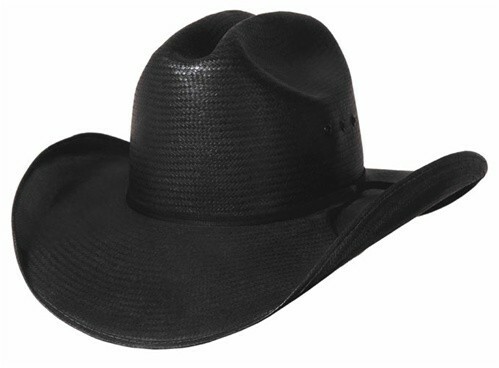 With a traditional Cattleman Crown this stylish hat comes with all the attitude you'll need to take the Nashville night life by storm!